© Lindsey Moore. All rights reserved. 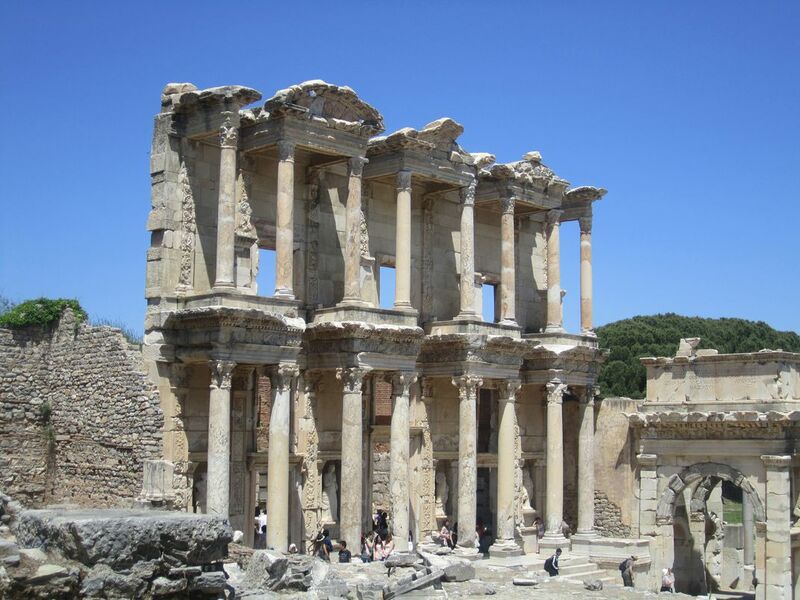 Visiting Ephesus, Turkey, on our honeymoon, we were able to see the remains of one of the first libraries. Date Uploaded: Nov. 18, 2011, 9:22 p.m.